However, the Range Rover Velar has more powertrains in its lineup, while the Range Rover Evoque has only the one. 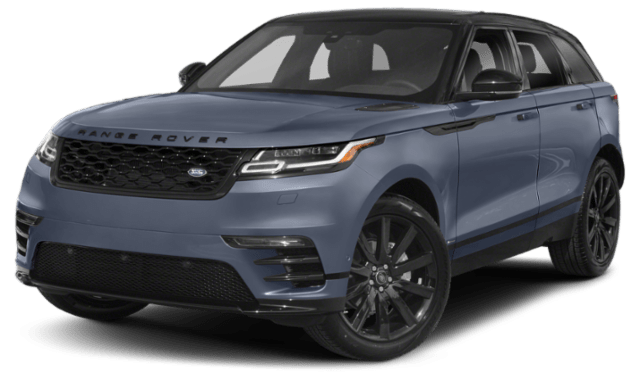 The Range Rover Velar can also be had with a supercharged 3.0L V6 engine rated at 380 hp and 332 lb-ft of torque, or a 2.0L inline-four turbodiesel engine that makes 180 hp and 317 lb-ft of torque while also boosting fuel economy to an EPA-estimated 26 mpg city and 30 mpg highway*. 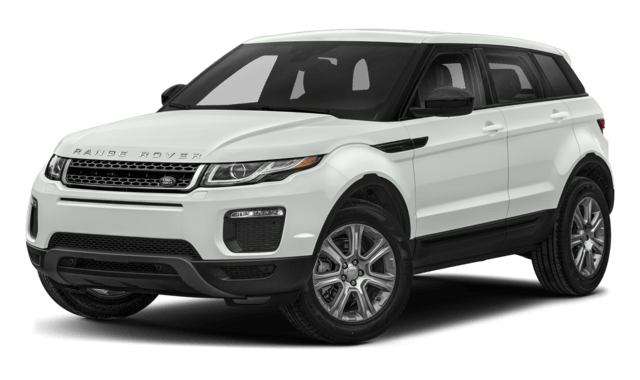 Another key difference between the 2019 Land Rover Range Rover Evoque and the 2019 Land Rover Range Rover Velar is the amount of cargo space they provide to Edgewater drivers. The Range Rover Evoque, for instance, has 20.3 cubic feet for cargo when all seats are occupied, while the Range Rover Velar has 34.4 cubic feet for cargo. 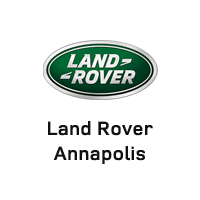 Take either the 2019 Land Rover Range Rover Evoque or the 2019 Land Rover Range Rover Velar for a test drive at Land Rover Annapolis. You can also compare the Range Rover Evoque vs. Range Rover Sport to learn more, and explore Land Rover history!